We service and repair all types of cars from classic to modern day. Using the latest diagnostics and equipement. 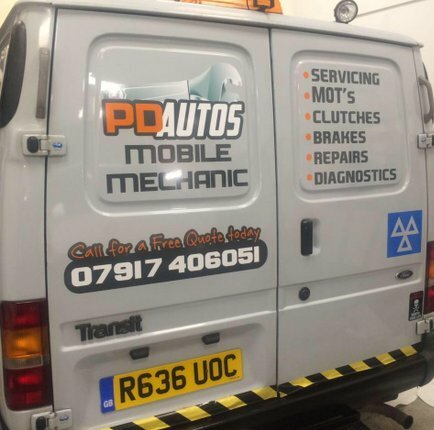 We also provide MOT services and ensure the vehicle to MOT ready prior to test. 25 years Skoda training and experience. We get the job done right — the first time. We make car repair and maintenance more convenient for you. We emphasise preventive maintenance to give you greater peace of mind with your car. We are a more friendly, and more helpful that care about your car AND you. We treat you like we’d want to be treated!